PRESIDENT Donald Trump’s beautiful wife, Melania, has shut down terrible trolls who branded her a reluctant first lady and claimed divorce was imminent! After she and Donald lived separate lives for months, Melania proved hurtful gossip wrong by leaving her luxury New York apartment and joining him in the White House. Then she got revenge on critics by accompanying her husband on official overseas trips — and becoming a stunning star on the world stage! 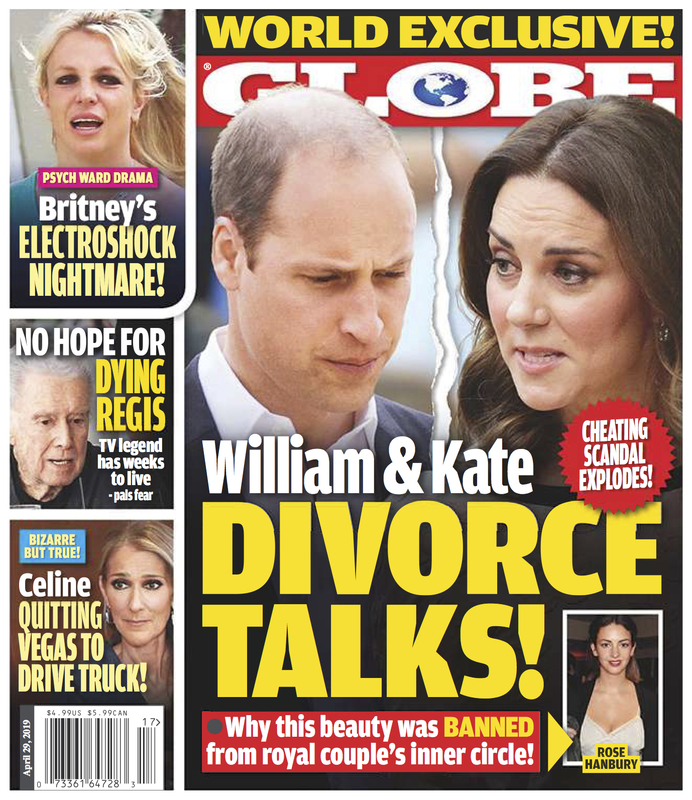 Get the inside scoop on the President's marriage in this week's issue of GLOBE Magazine.